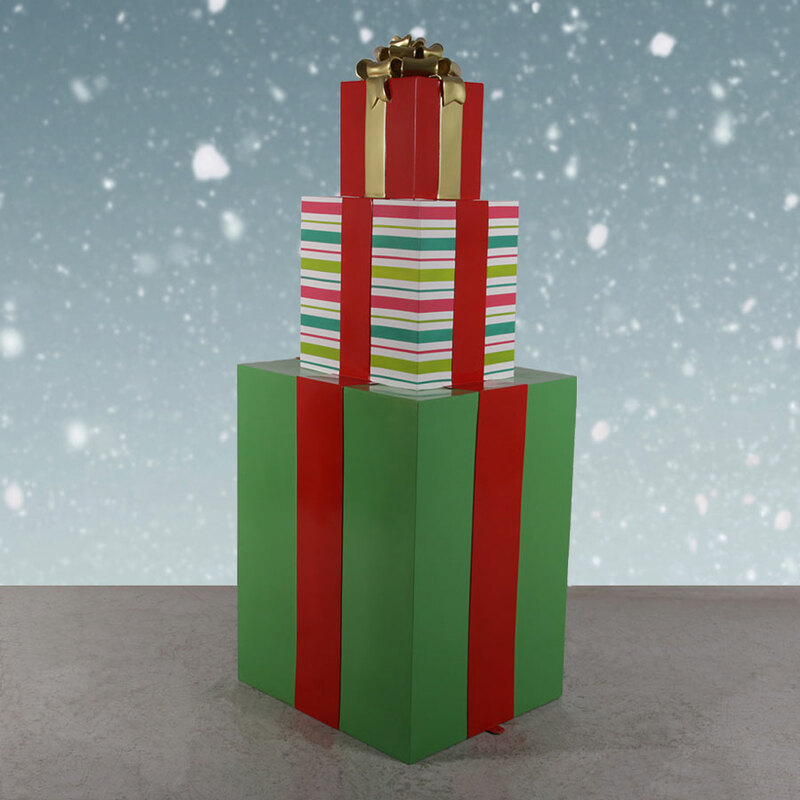 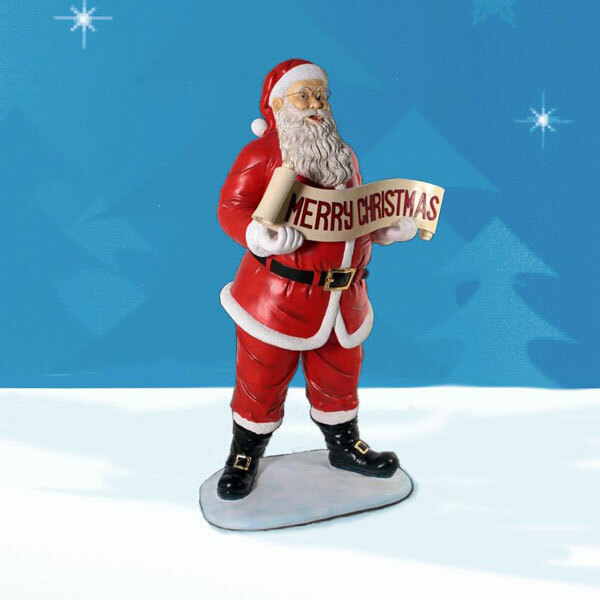 You don't need to say "Merry Christmas" when Santa Claus is there to do it for you! The Heinimex Near-Life-Size Santa with Banner is a cheerful addition to smaller retail displays and outdoor merriment. 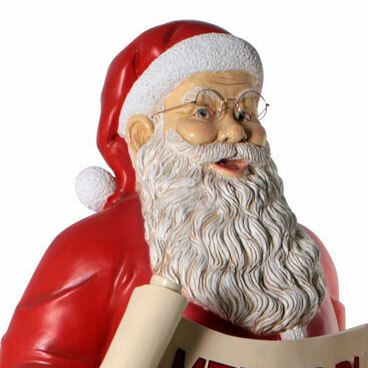 Mr. Claus has a big smile that radiates from his bushy beard, and the sign he carries with "Merry Christmas" written in red is the perfect message for joyous guests or shoppers. 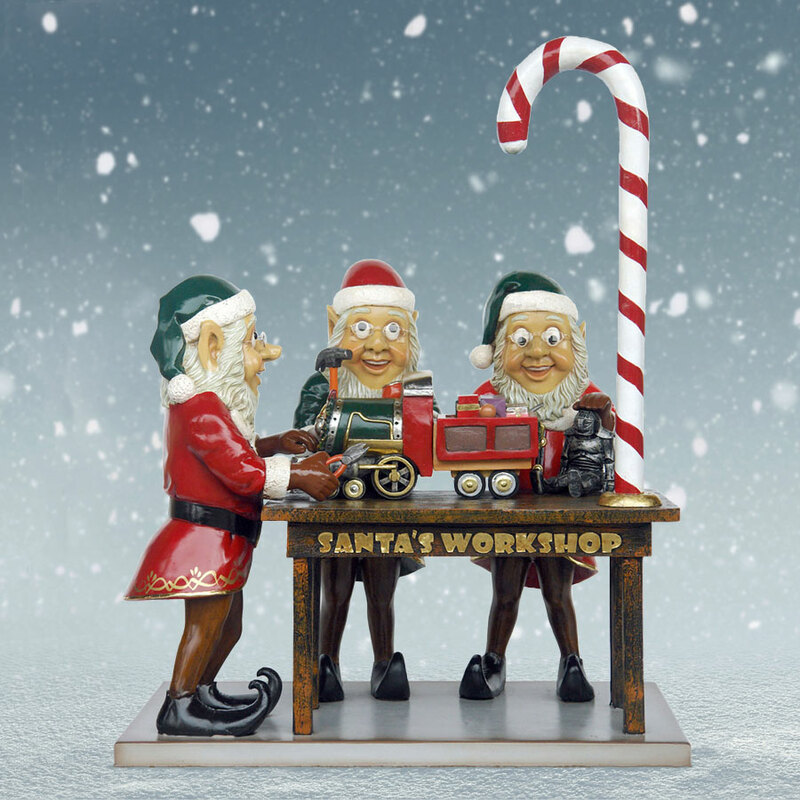 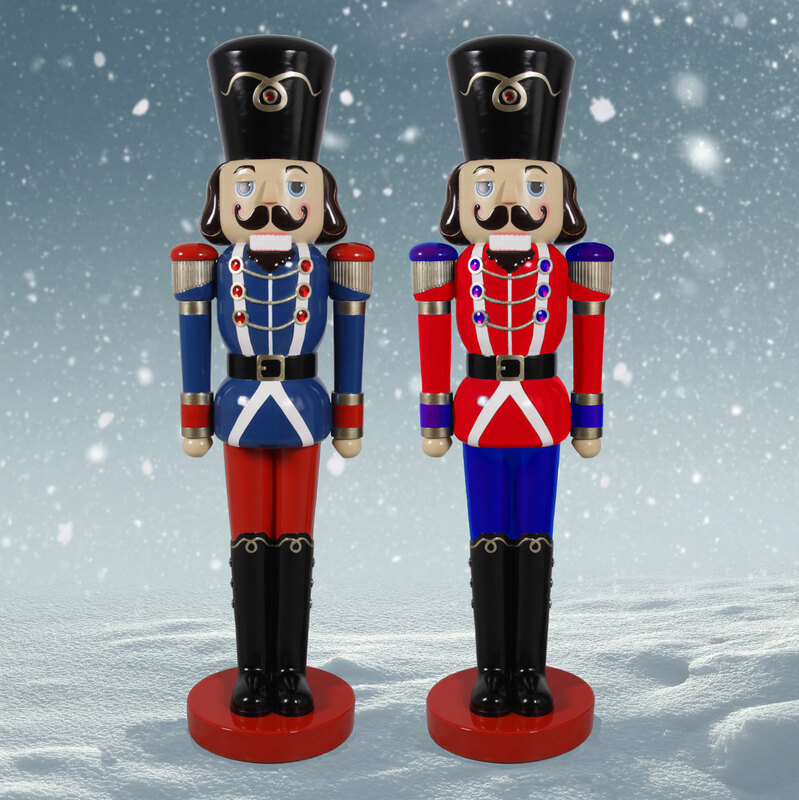 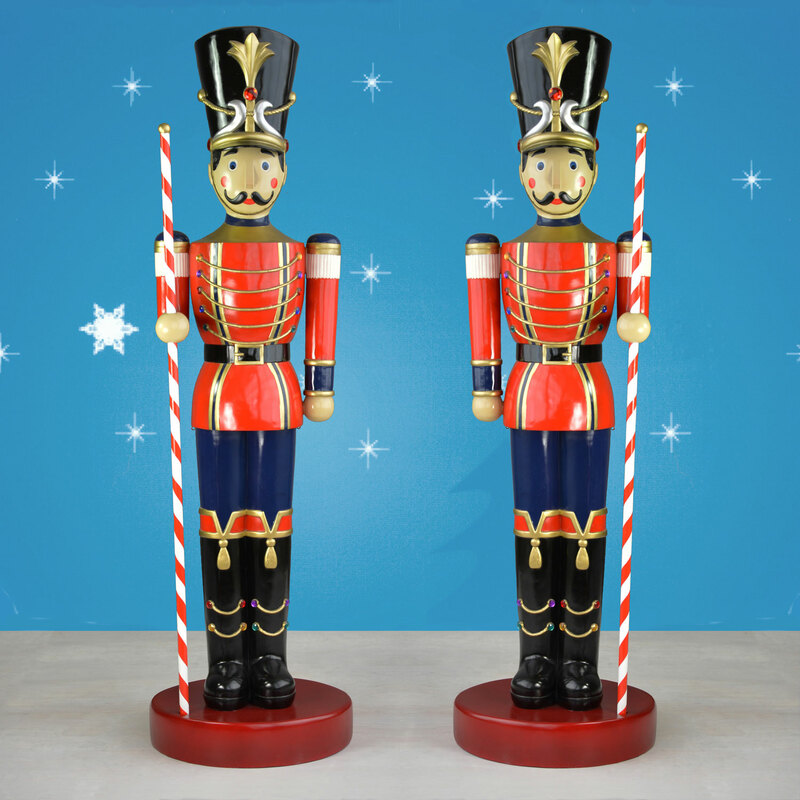 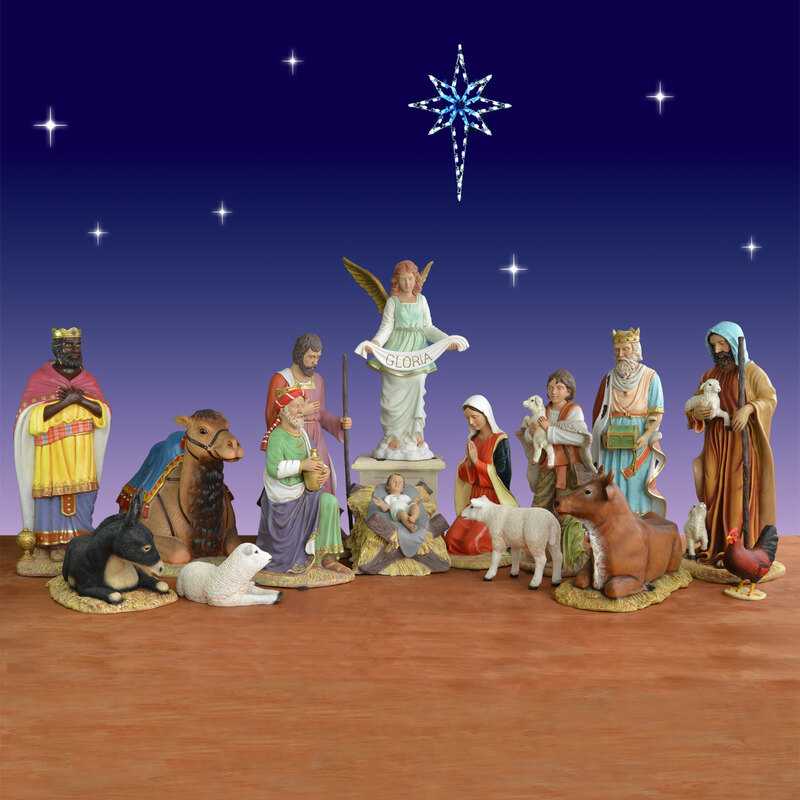 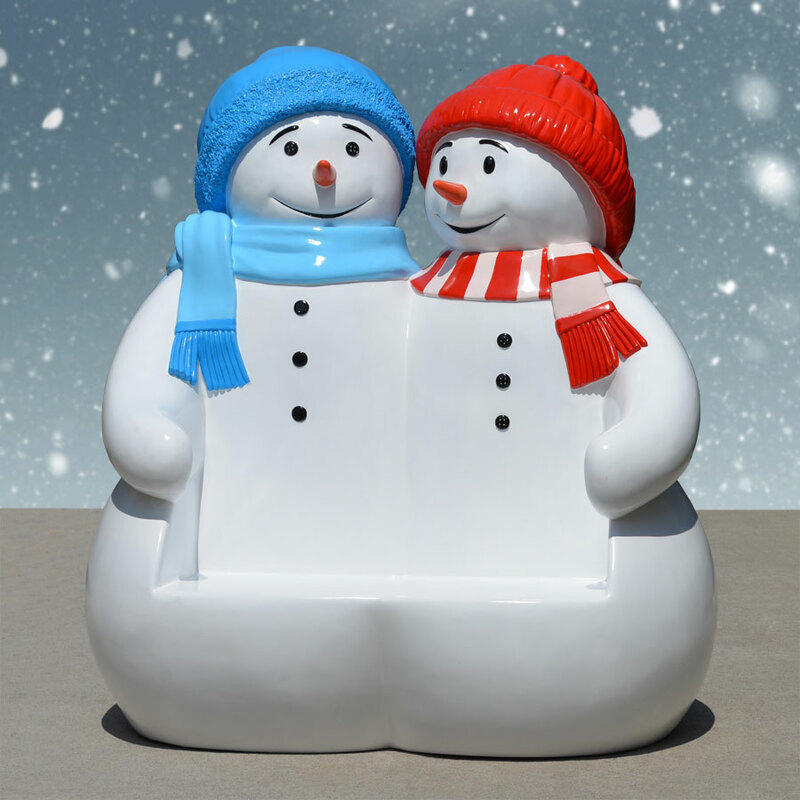 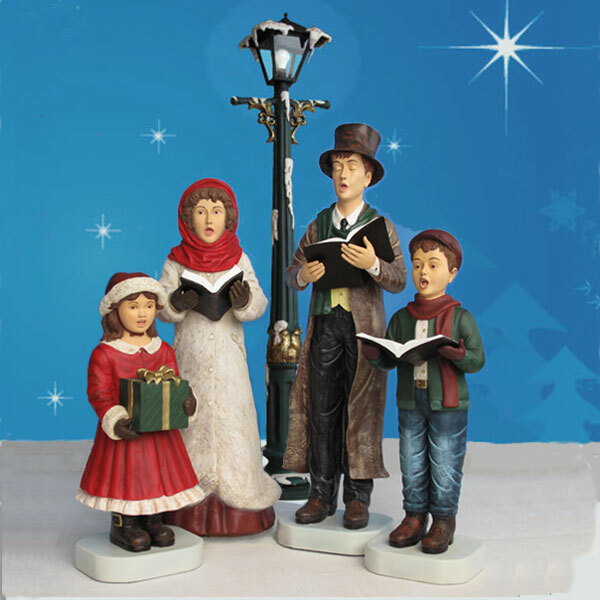 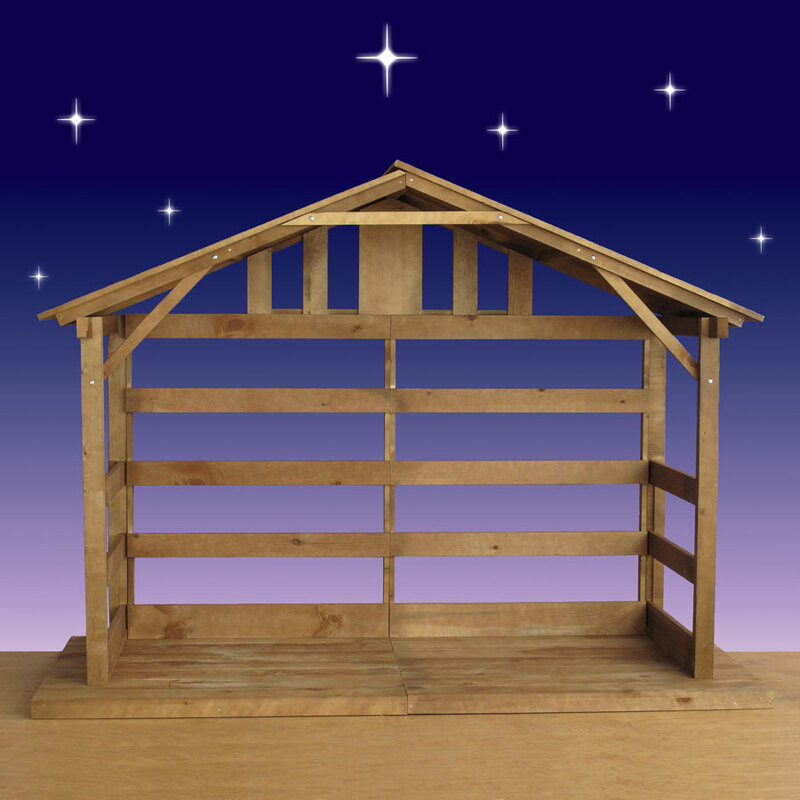 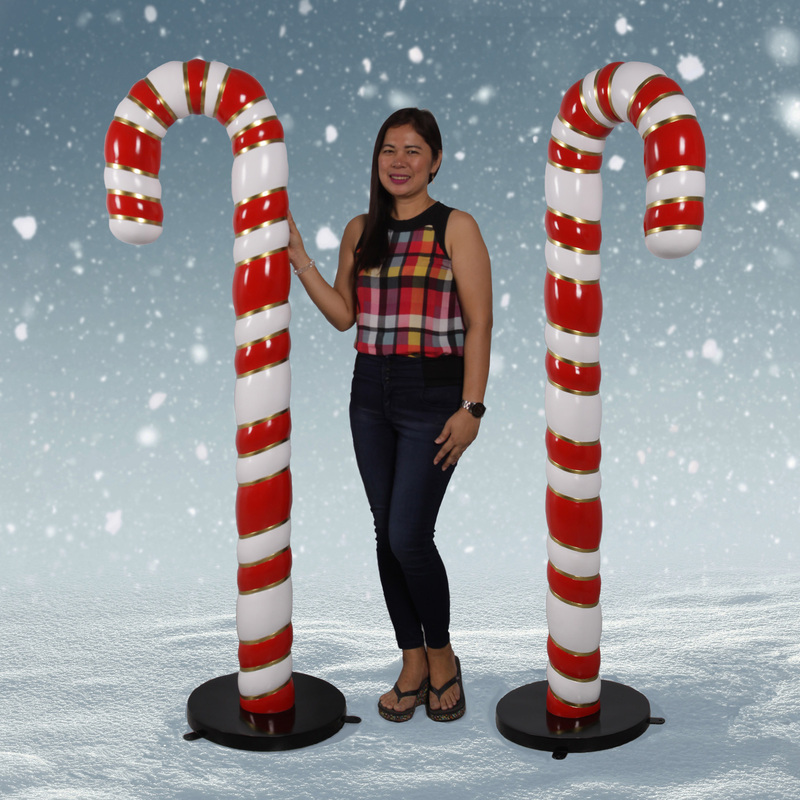 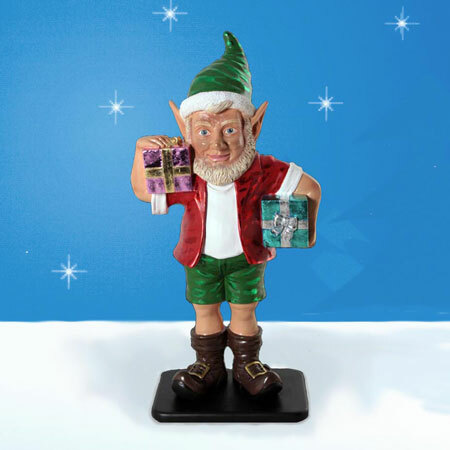 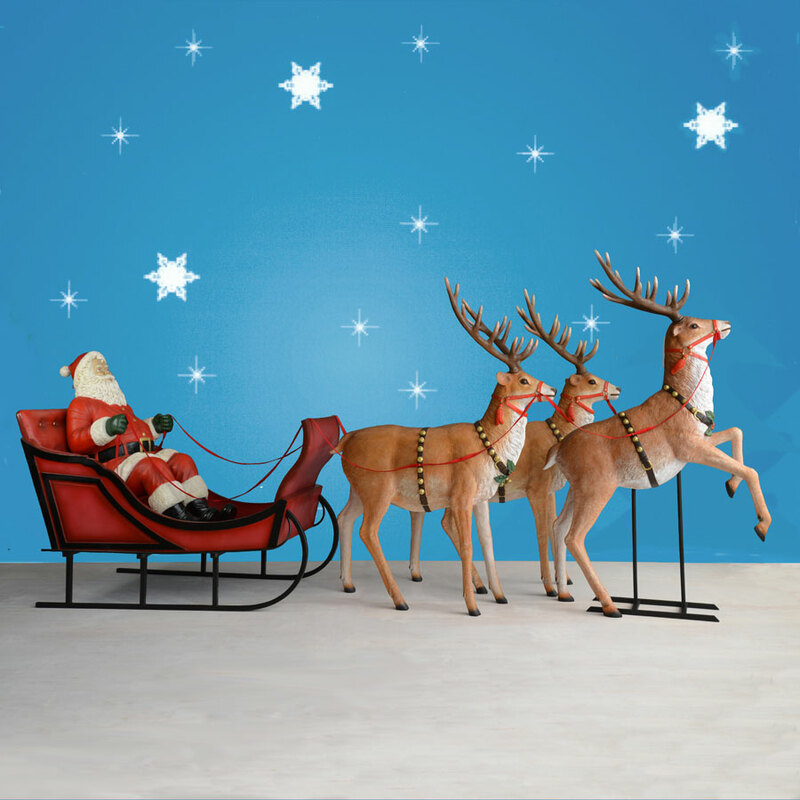 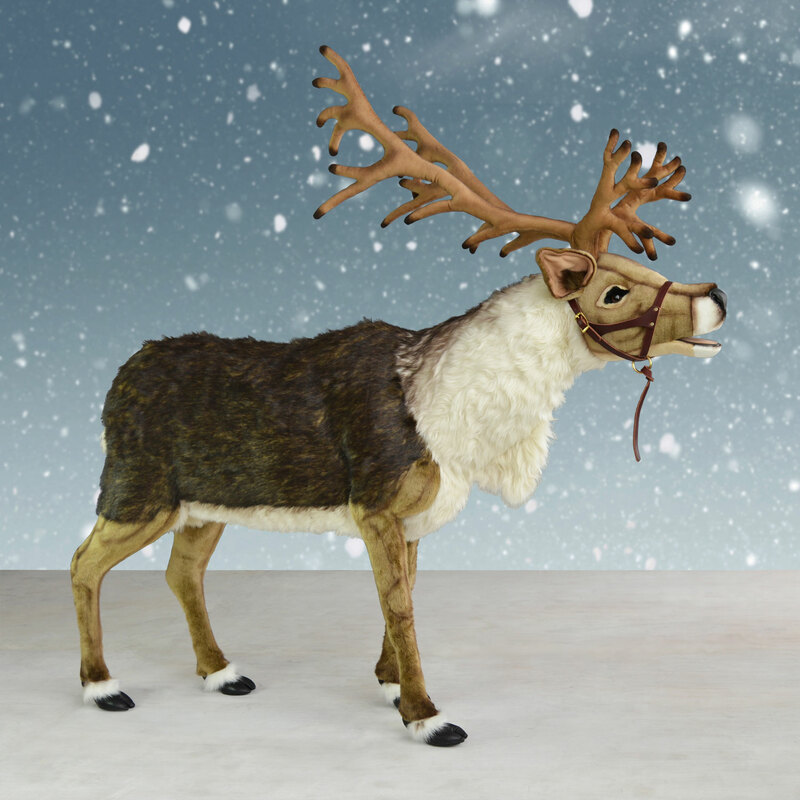 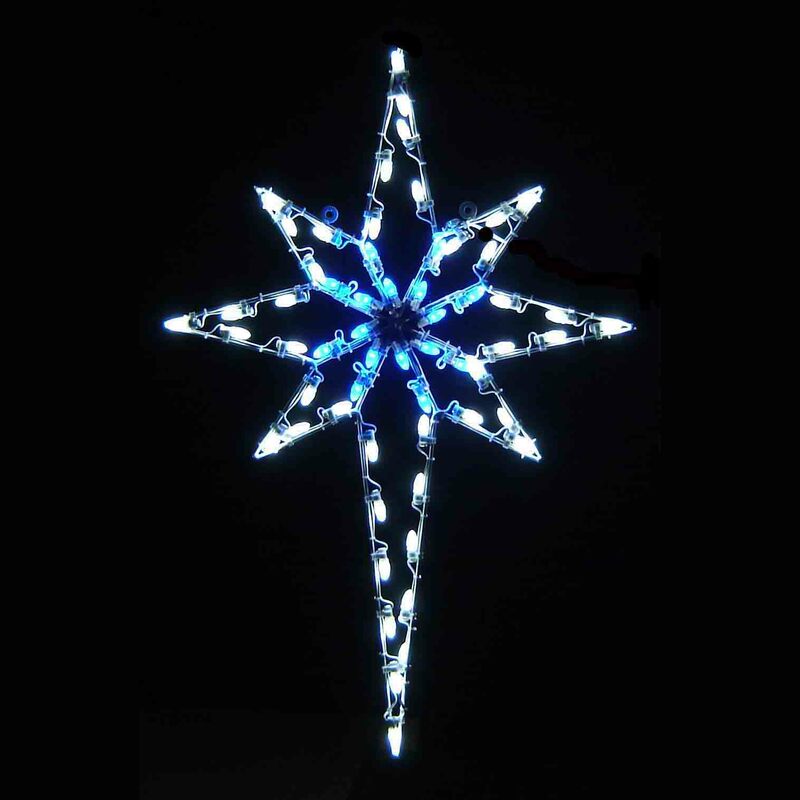 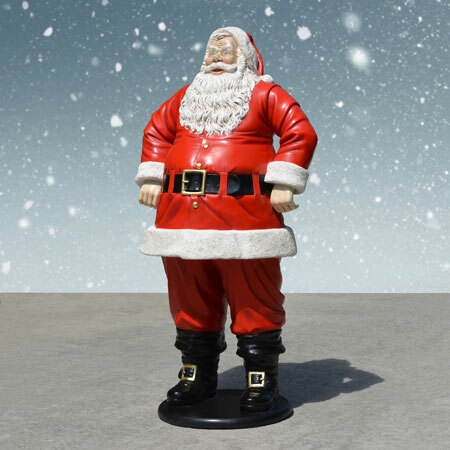 Like all Heinimex Christmas Collection outdoor statues, it's made of long-lasting fiberglass with a protective topcoat. 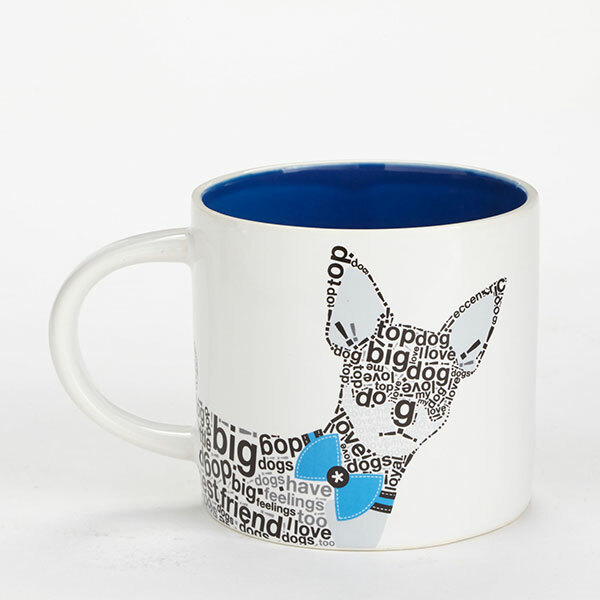 The colors look amazing on this product. 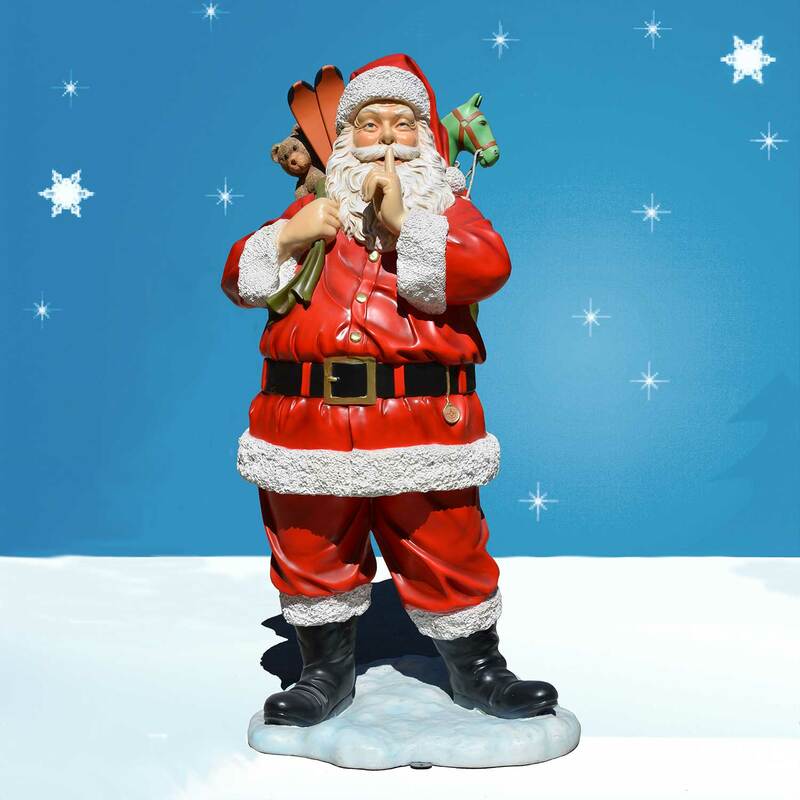 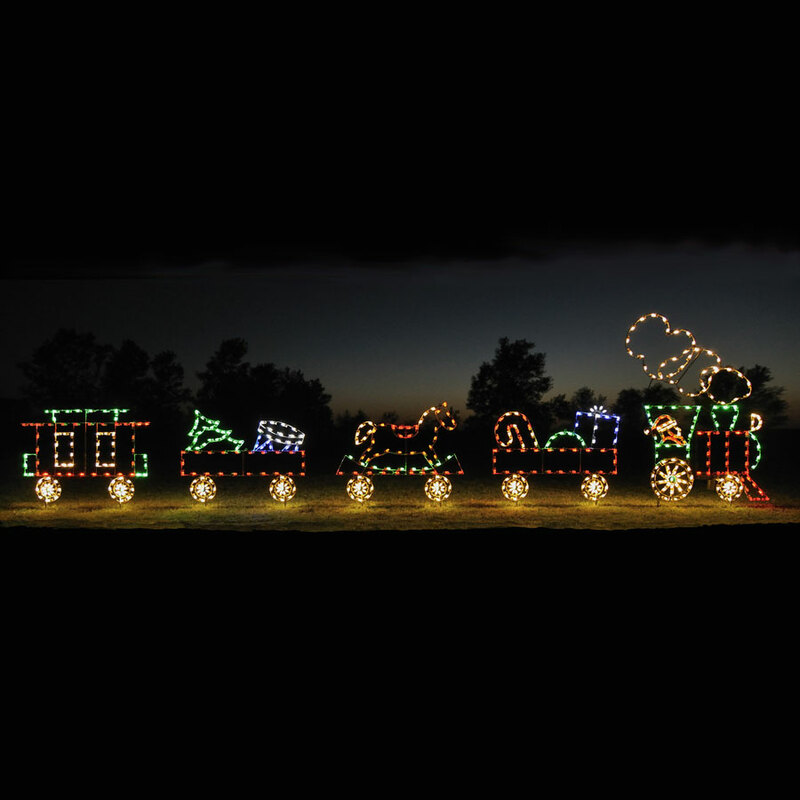 Life Size Santa with Toys Outdoor - 6 ft.